Shandrel wants to be a Park Kid when she grows up all over again! She wants to impact as many children as possible and help them accomplish as many goals and challenges during their time at Commercial Park. “One of the most electrifying moments as a Park Supervisor is being a leader and a positive role model for each child.” Shandrel’s favorite sports are football and basketball; her favorite movie is Lion King; and she loves relaxing on the beach. Sydali’s dream is to make it to the Woman’s National Basketball Association (WNBA). She really enjoys brightening up kid’s day at camp especially when they are having a bad day. 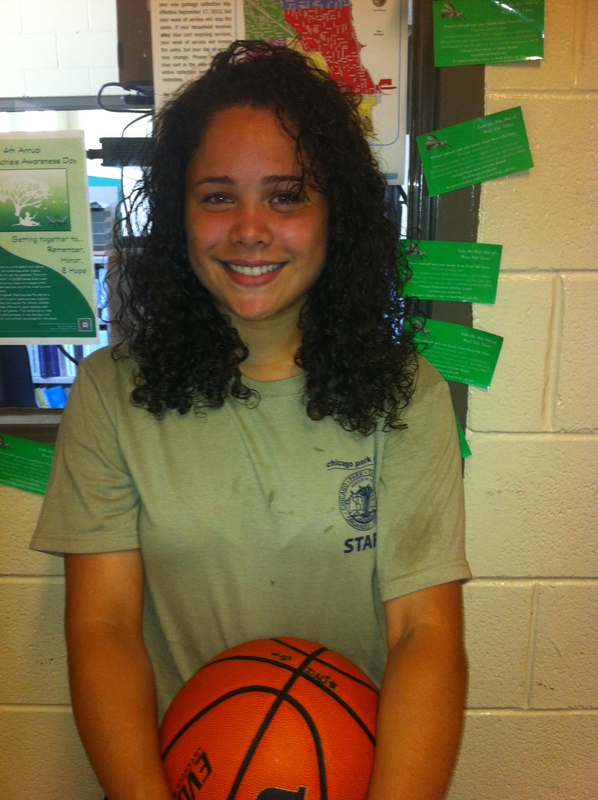 “I love the fact that kids come to me to work on athletic skill to help them get better.” Sydali’s favorite sports are basketball and football; loves Puerto Rican food; and Favorite movie is Love and Basketball. Isaac never wants to grow up; he just wants to be a Commercial Park kid for life! 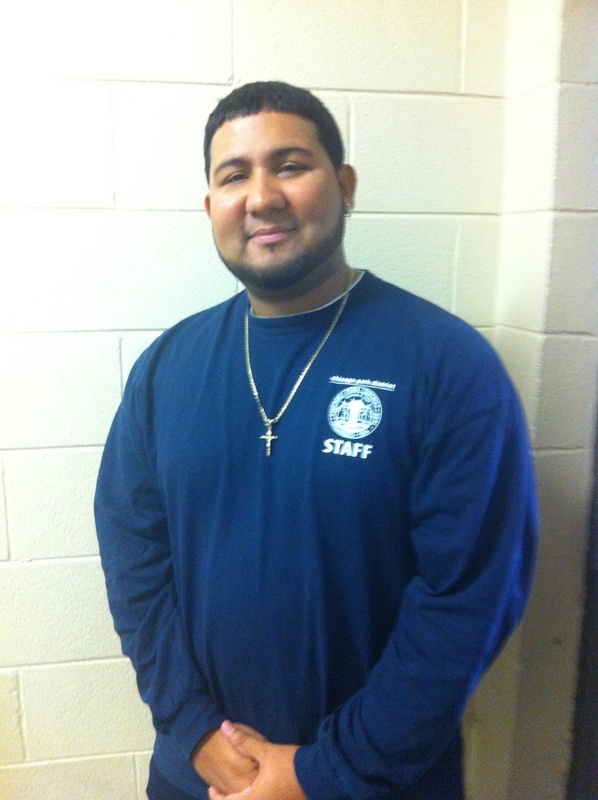 He enjoys working with kids each day, helping them improve skills, and making them laugh. “I think it’s pretty cool having a kid from the age of six until teen years and becoming very good athletes knowing they came from Commercial Park.” Isaac’s favorite sport is baseball; and loves spending time with his family on his free time. Mary long term goal is to start her own business in the near future. She loves being at the park because the patron’s and kids make life worth living. “I enjoy giving people great advice throughout the day and hope to continue to influence people lives. 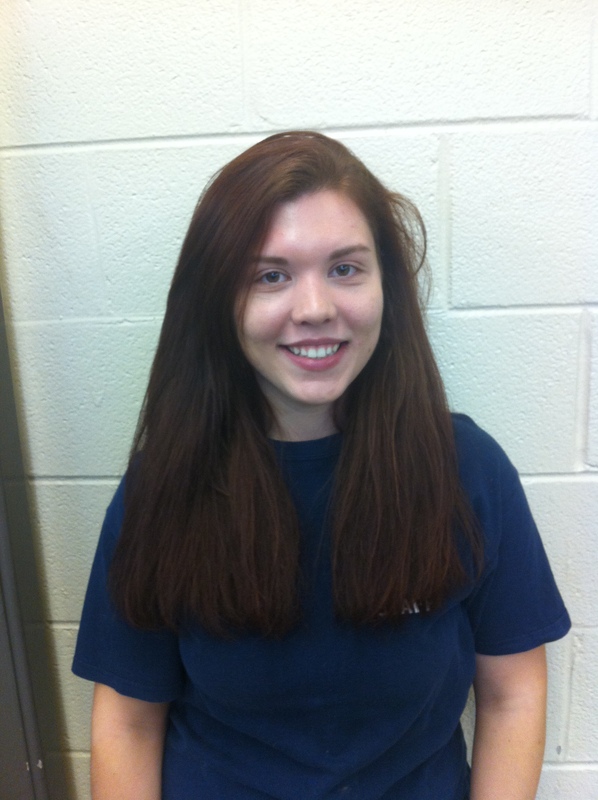 Mary’s favorite food is soul food; and she enjoys promoting entertainment on her free time. 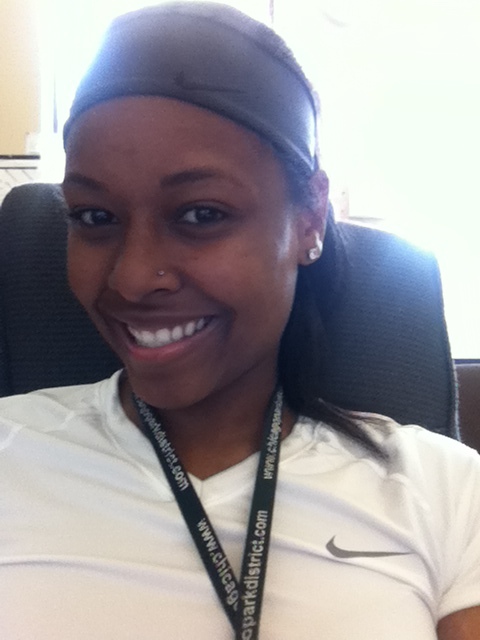 Rochelle long term goal is to finish college and receive her degree in Business. She loves working with kids because they brightening up her day and they keep her learning each day. “I love the fact that my position impacts each age group in sports, arts, and child development.” Rochelle’s favorite sport is Volleyball; loves to travel to visit family, and favorite movie is Twilight.